The 37th Annual Burton U·S·Open Snowboarding Championships return to Vail, Colorado, February 25 through March 2, 2019. As the premier event of the competitive snowboarding season, the Burton U·S·Open showcases the most progressive riding from the world’s top athletes in both slopestyle and halfpipe. In addition, the celebrated Burton U·S·Open Halfpipe Junior Jam presented by Clif Bar features the world’s top 14-and-under riders vying for a chance to compete against the pros.The Burton U·S·Open also offers a packed entertainment schedule including four nights of free concerts, daily après specials, and fun activities and events for all ages including the annual Chill fundraiser, a kids learn-to-ride Riglet park, athlete meet and greets, as well as the closing party at the Dobson Ice Arena. We look forward to you joining us at the world’s greatest snowboard event. Pink Vail– The world’s biggest, pinkest ski day to cure cancer overtakes Vail Mountain on March 16, 2019. 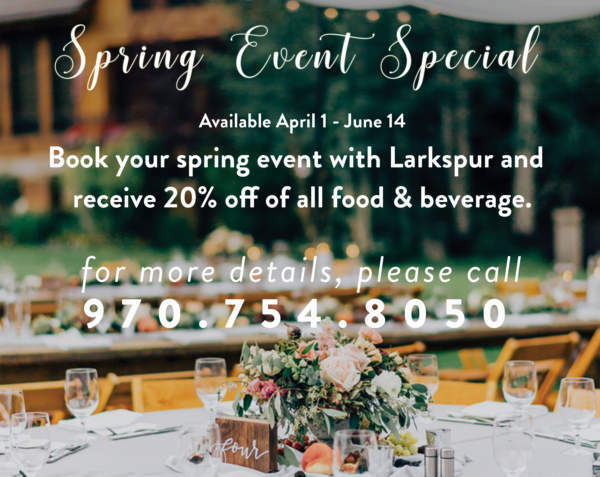 Vail Closing Day & Spring Back to Vail– A one-day, closing day event on April 14 that is sure to create a positive, long-lasting memorable experience for our guests. Enjoy a jam-packed day of action including the World Pond Skimming Championships, live concert, sponsor Expo Village, an on-mountain luau, aprés parties, giveaways, and so much more. Check out the calendar of events at the Vilar Performing Arts Center with a variety of Broadway musicals, concerts, family entertainment, comedy, dance, classical music and more in a world-class venue in the heart of Beaver Creek Village. 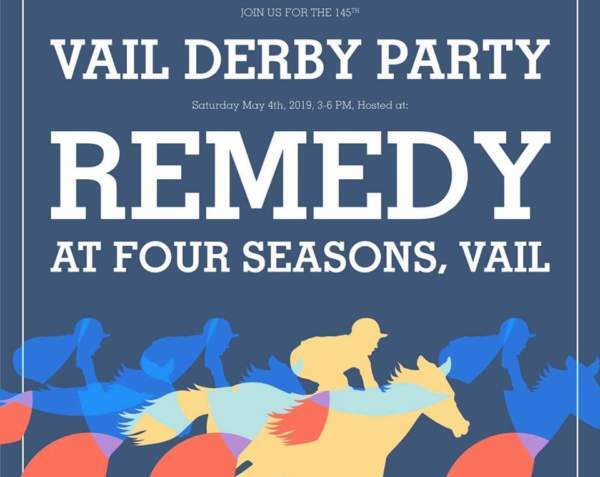 Don’t miss Spring Back to Vail – typically closing week of Vail Mountain – which brings nightly musical acts to Vail Village, a variety of spring-themed on-mountain activities and the World Pond Skimming Championships in Golden Peak.